Welcome to Tedworth Property. We are a forward thinking estate agency operating in Prime Central London with a proven track record. Our recent testimonials demonstrate that we offer a personal and best in class service and deliver exceptional results. We provide clients with the best advice when it comes to selling their property. We offer a bespoke, personalised service to a limited amount of clients at any one time in order that our service standards are not compromised. 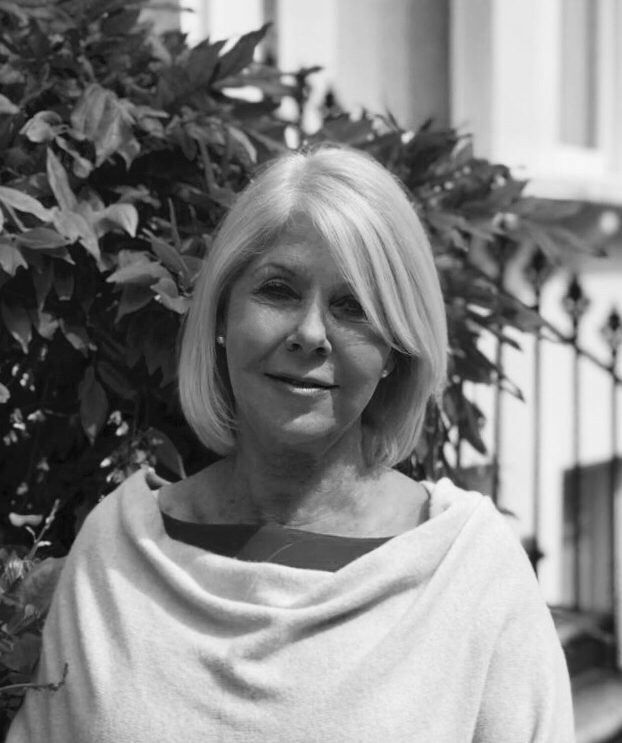 We have over 30 years combined experience and contacts, and all the modern technology available to ensure our clients’ properties are optimally represented to the most suitable audience. This may be a discrete placing exercise to known buyers and contacts, or an all encompassing marketing campaign using digital, social and traditional media. Christian has 15 years experience in the prime markets of London. He was a director in Savills Sloane Street office for much of that time, and gained a thorough understanding and knowledge of period property and new developments in Chelsea, Knightsbridge, Kensington, Belgravia and Westminster. Christian understands that his clients come first and his focus is to ensure that his actions benefit his clients’ requirements at all times. He has a reputation of being trustworthy, dependable and able to put complicated deals together. He has experience at all levels of the market, from studio flats to penthouses at more than £20m. Simon has spent the past 16 years working in Prime Central London, working in Knight Frank’s Prime Residential Development Team and subsequently as a Partner in their Belgravia office driving business in the Prime market. 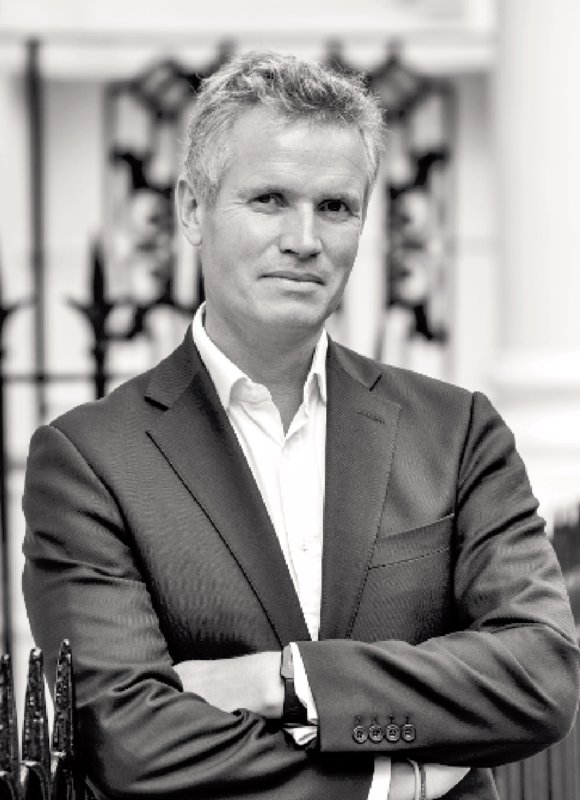 Simon joined the globally renowned Sotheby’s International Realty in 2015 as Head of Sales for London and has been able to establish himself as one of London’s ‘go to’ agents in the Prime Central London market, with a reputation for ensuring his clients' best interests are met at all times. Successful in building and creating long lasting relationships, Simon has a tireless work ethic ensuring a professional, first class service to clients. "Having spent my entire career in financial services, I reckon I can spot a winner when I see one – Simon is an outstanding professional." "We are delighted with the service provided - everything was handled very efficiently and Christian was very helpful throughout"
"Simon did a great job – he kept focused throughout and made it his mission to complete the sale. He was constructive, took everything in his stride and is a very pleasant guy to deal with." "Christian was professional, helpful, responsive and efficient. We failed on a purchase previously with a large company whose representative was the opposite.". "Simon, many thanks for all your help and support on the sale. I couldn't have done it without you"
"Many, many thanks for all your hard work on the sale/purchase of our flat in London. We really appreciated your patience and when we had a hiccup near the end, you were much calmer than us!"